Great investment property or handy-man special! This charming home is nestled on over half of an acre in a developed community, zoned for the desirable Pickens County School District. Inside, the inviting floor plan is complimented by plenty of natural light and a cozy fireplace in the family room, offering a great flow for entertaining and everyday living. Enjoy creating delicious, home-cooked meals in the kitchen, with ample cabinet and counter space. Relax or entertain family and friends on the spacious deck, overlooking the backyard. 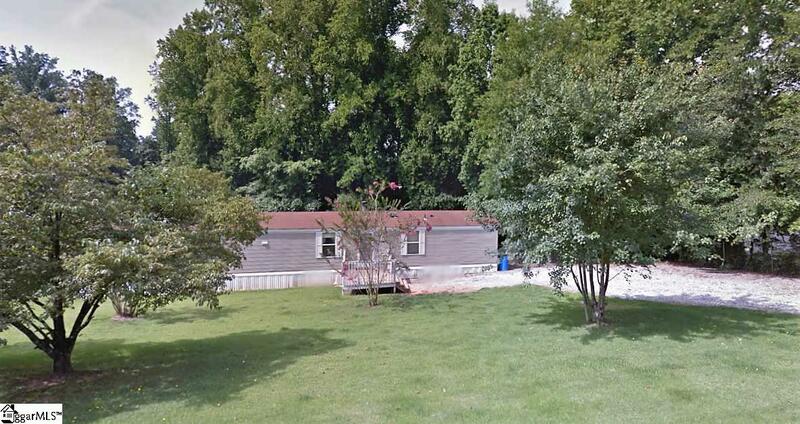 This home is conveniently located near shopping, dining, and the interstate. Come see your new home or rental property today!